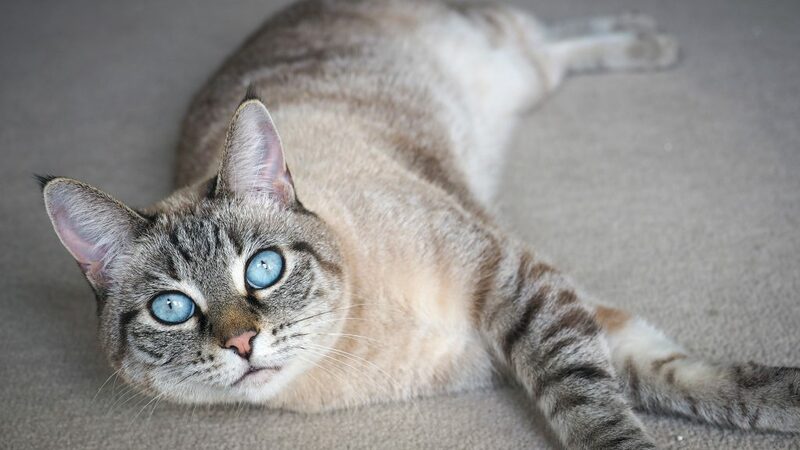 Silky the stunning Siamese here! 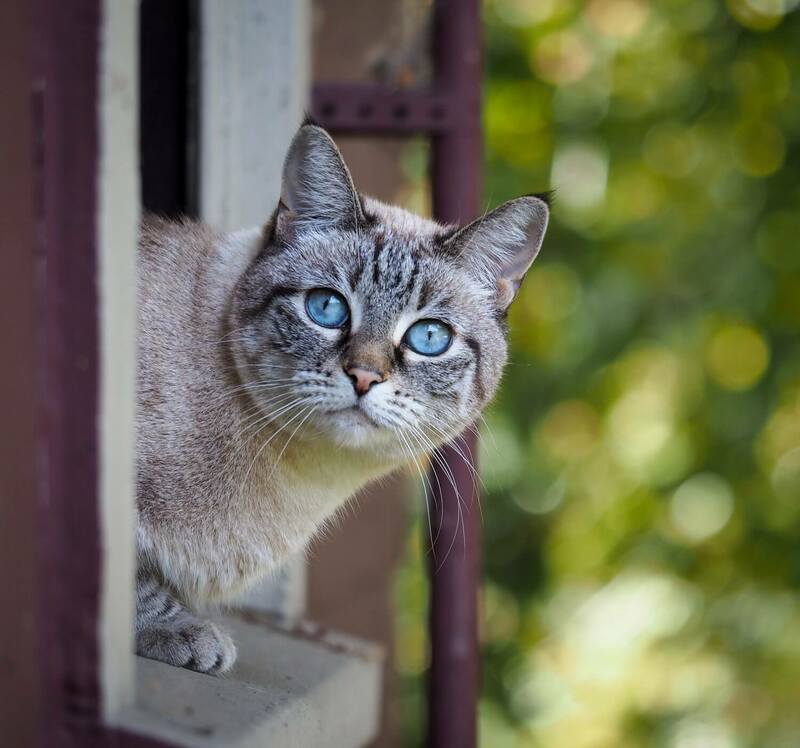 I am a curious and cuddly 9-year-old cat who loves perching in window sills to watch the outside world. I am certainly a thing of wonders — making magical chirping noises particularly when I’m purring on your lap. I’m an obviously beautiful girl with big blue eyes, sleek stripes, and little lynx tufts of hair on my ears. I absolutely love people and I’m always excited to greet new people and say hello, even around big groups of folks. I’m a chatty girl, like many Siamese, and I love to update you on the news of the day. I also love lap time just as much as playtime, and am an overall very affectionate kitty. I’ve lived with another cat before and we do alright, but I certainly wouldn’t mind being your one-and-only kitty! I also seem totally fine — and a little curious, if anything — around dogs. I’d just need a little time to teach them that I was the queen and then we could live happily ever after! Since I’m an older lady, I’d probably be happiest in a home with either no kids or respectful kids who would give me my space when I asked for it. I also am used to having access to the outdoors so would do best in a home either with a nice cattio or a yard/balcony that I can enjoy. Other than that, I’m ready to meet new people and find a family who will adore me as much as I will love them — could that be you? I’m currently living in a foster home, so please fill out an application to meet me today! I come to you fixed, vaccinated, and micro-chipped for an adoption fee of $100.